In a world where politics has become synonymous with crime and corruption, the main purpose of this study is to bring to light stories that can restore confidence in politics as a powerful tool for transformation. 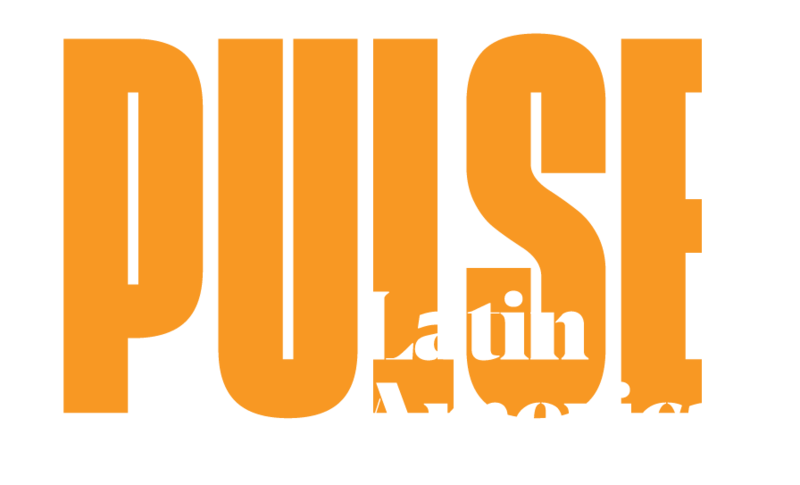 A new political world is emerging on the Latin American stage. In 2018, nine elections will take place, shaping what is next for the region. 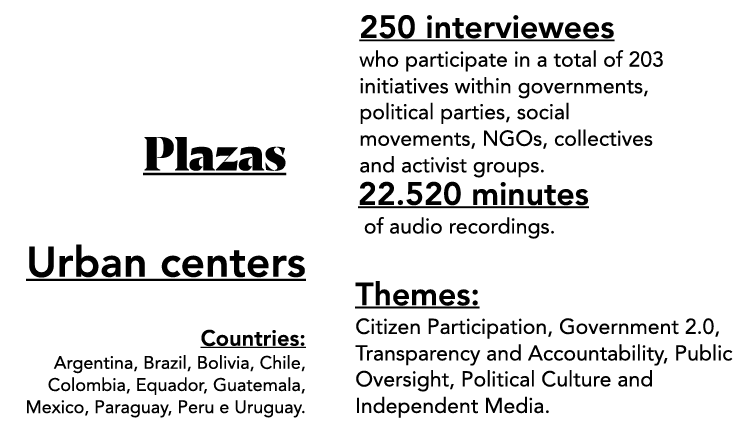 This study is a continuation of Instituto Update’s 2018 mapping, which revealed an ecosystem of emerging political practices made up of 700 initiatives in 20 countries. 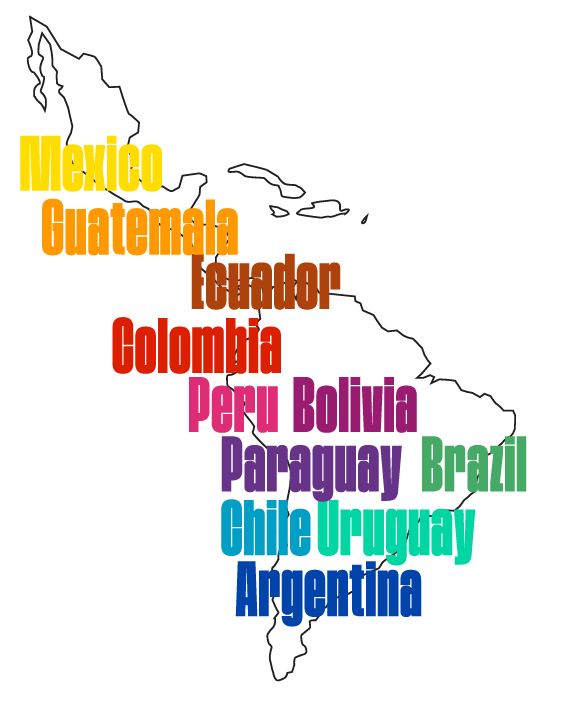 To deepen our understanding, we traveled to eleven countries to learn more about the initiatives and the people who work with them. 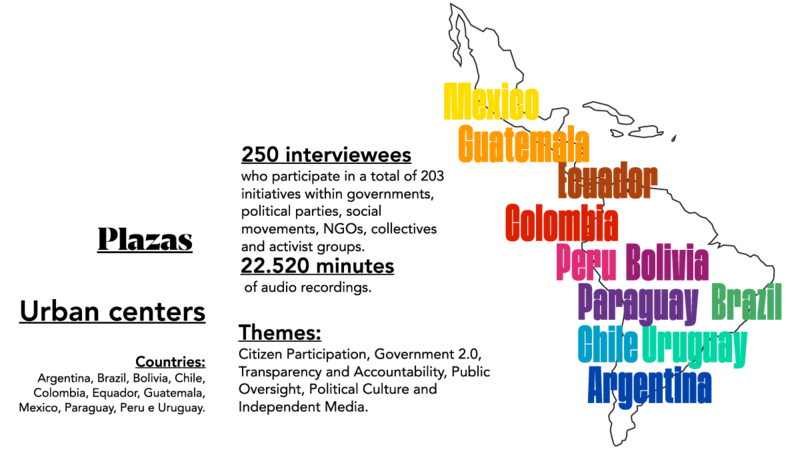 “Emerging Politics – Latin America” is part of the Emerging Politics Series, a group of studies about the rise in movements, initiatives and political behaviors that are born out of resistance, within the cracks of archaic systems that struggle with the challenges of the 21st century. 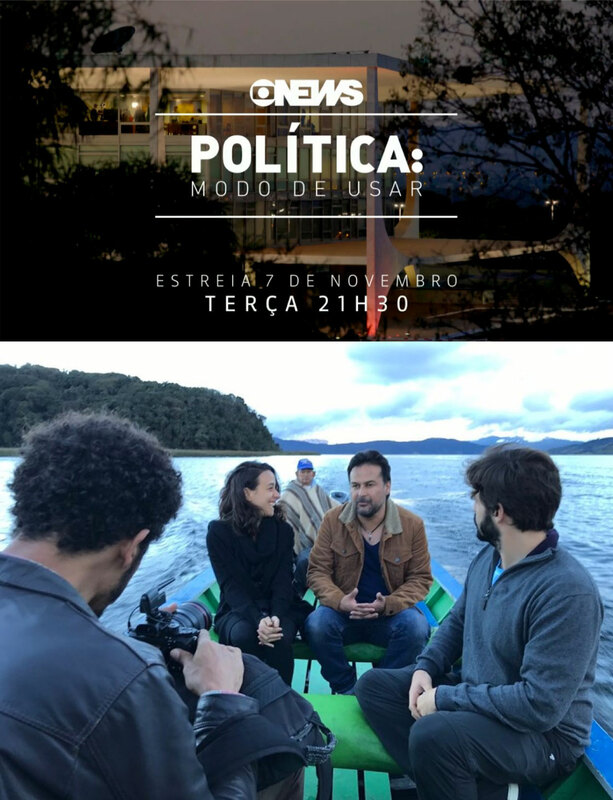 During field research for Emerging Politics, we also produced the series Política: Modo de Usar with the goal of sharing the findings of this investigation. The program was made possible by a partnership among Maria Farinha Filmes, Instituto Update and GloboNews. It was shown during primetime in November of 2017 and included stories on twelve of the initiatives analyzed in this research. The full program can be accessed on the platform VideoCamp. 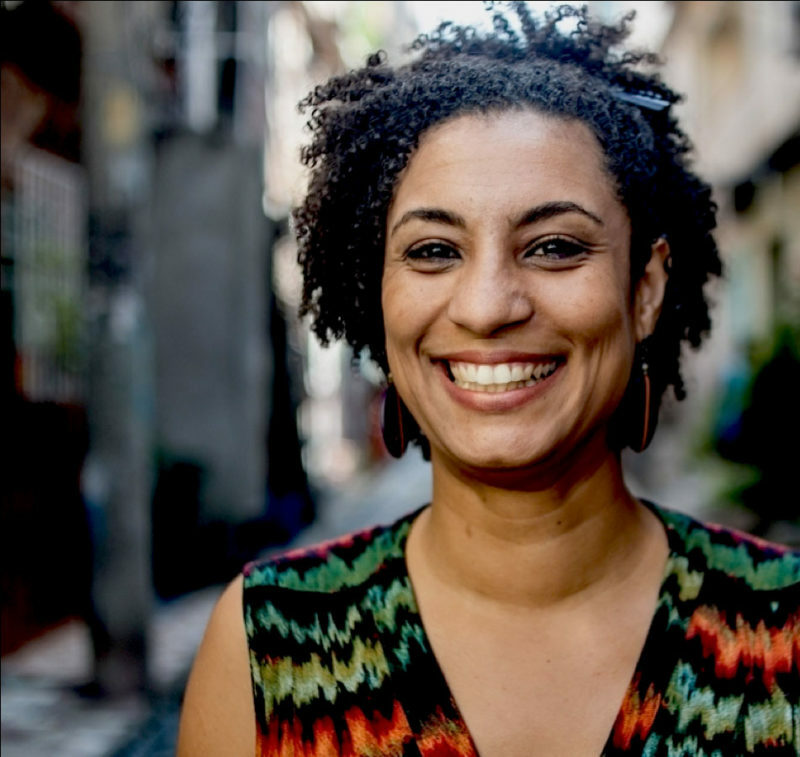 This study is a tribute to the life and work of city councilwoman Marielle Franco, who was assassinated on March 14, 2018 in the center of Rio de Janeiro. Marielle was one of the 250 people we interviewed for this research. Her voice, her ideas and her actions will be registered and immortalized in this portrait of citizens who free themselves from the destinies preestablished by dominant social structures and who fight for the liberty and autonomy of all individuals, just as she did.  Marielle is a symbol of the new politics emerging throughout Latin America. Our best response to the violence that took Marielle from us is to work together to create conditions in society for many more like her to rise up. Inevitably, the Instituto Update team felt great sadness in the days following March 14, 2018. Soon after, though, we felt a sense of urgency and need to keep up the fight. What we can do now is be thankful for Marielle and honor her legacy, keeping alive her dream for politics grounded in diversity, tolerance, collectivity and the never-ending struggle to reduce inequality. 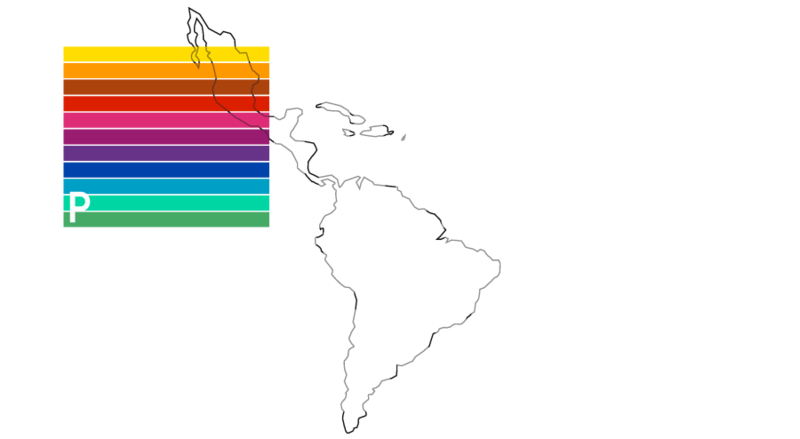 Logics and the vocation of the Latin American territory of the last decades.  Get to know the political context that gives rise to a new moment and a new political identity that seeks to strengthen identities, rights and democracy. 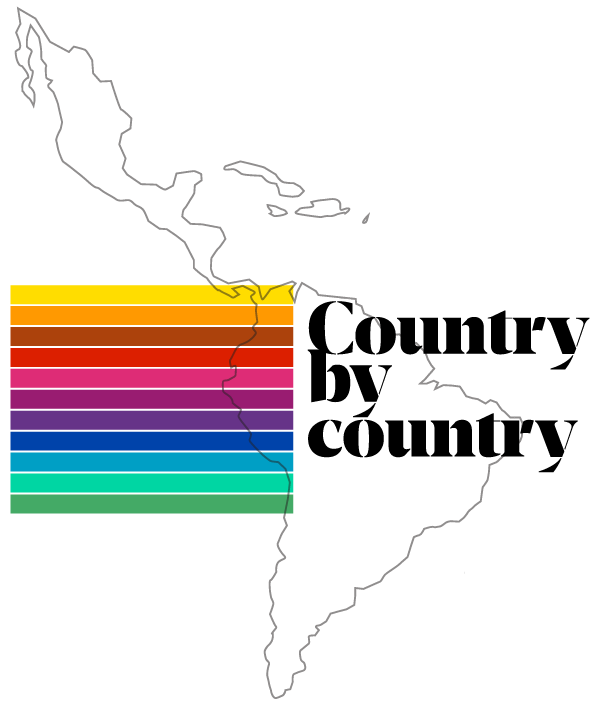 The rise of a new behavioral profile that shows a new way of thinking and doing politics in the latin american territories: its actions, strategies, principles and values. 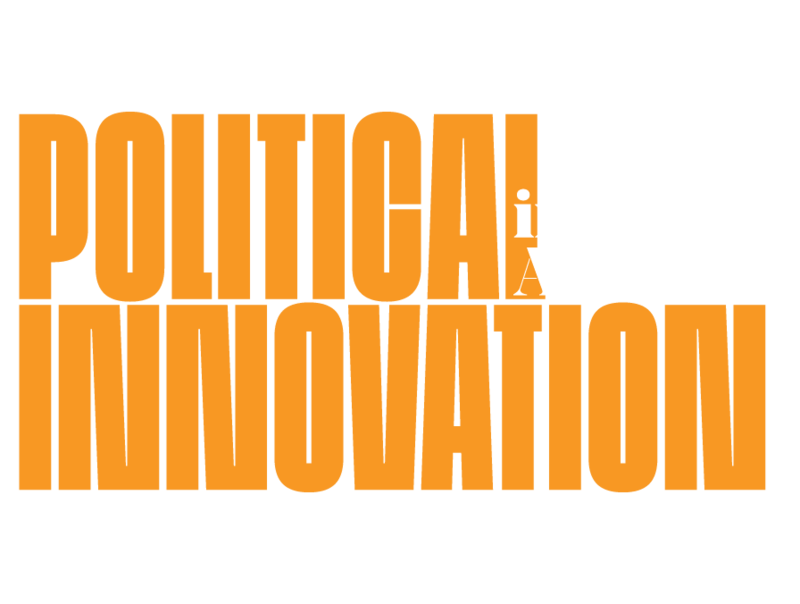 The political innovation definition of this context and its main challenges. Know the tools that this ecosystem use to get stronger and transform institutions and society.